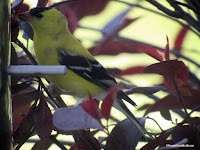 The gold finches and house finches visit the feeder beside our porch. We hung it at the beginning of spring and have been blessed with fluttery visitors ever since. After work, I often sit in my Adirondack chair, camera in hand, hoping to catch a photo of these sweet beauties. If you're a fan of gold finches, you've noticed that the male bird's feathers dull with winter. This mechanism of molting hides him from predators. 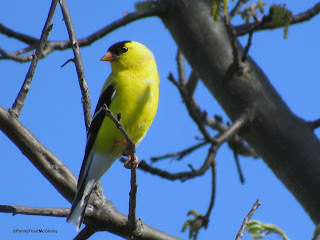 With spring, his plumage returns to a bright yellow to attract his mate. I am amazed how God takes care of the tiniest details of his creation. 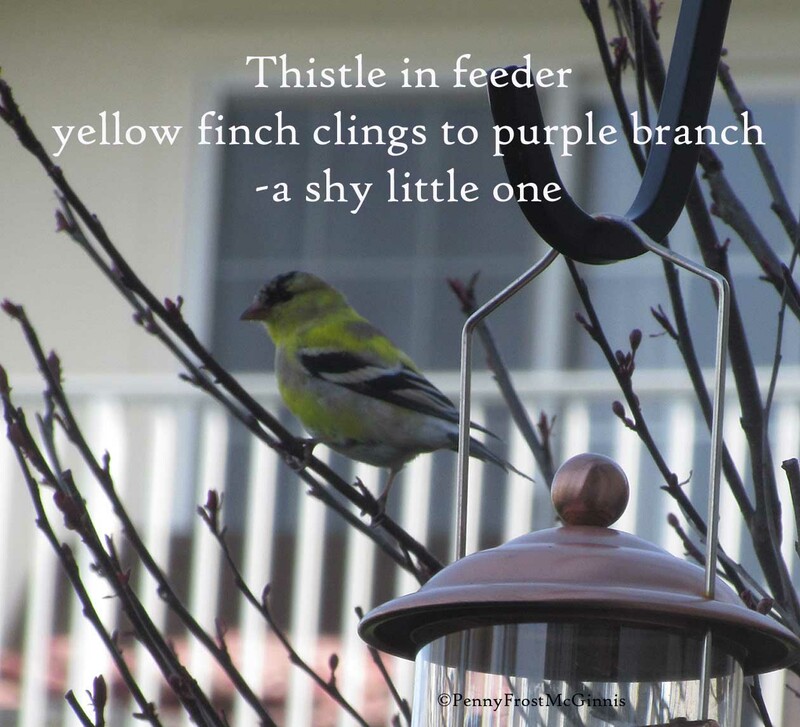 Finches love to eat thistle and milkweed. Even though I enjoy having them at my feeder, they don't depend on me for food. God takes care of them. He supplies their need. How much more does he do for me? And why do I worry? I read the other day that worry causes stress and anxiety, but concern results in action/prayer. Worry blows circumstances up to ridiculous proportion. While prayer offers peace and guidance. Jesus is telling us to stop worrying about the basics and keep our minds on the spiritual. Eat what we have, wear what we have and be more concerned about our souls. Feed on spiritual food and grow in him. Praise God he values us! 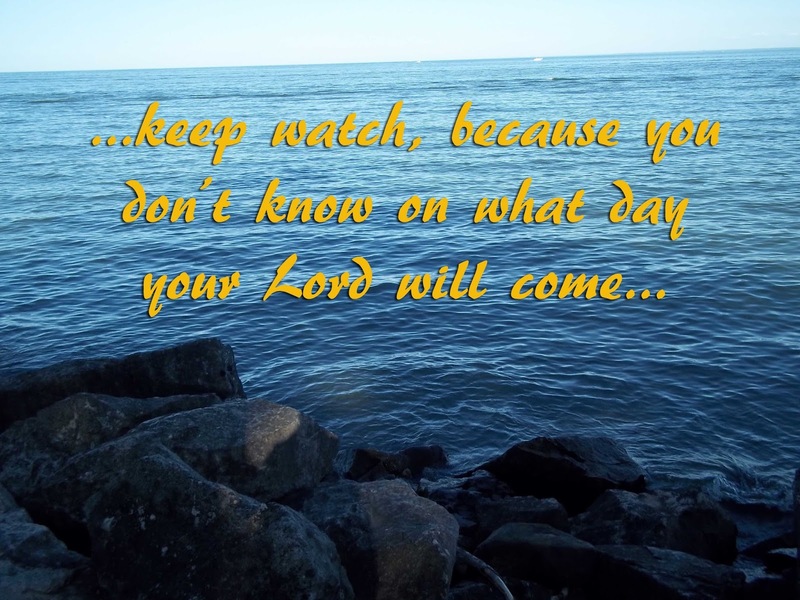 Matthew 6:33 But seek first his kingdom and his righteousness, and all these things will be given to you as well. Therefore do not worry about tomorrow, for tomorrow will worry about itself. Each day has enough trouble of its own. 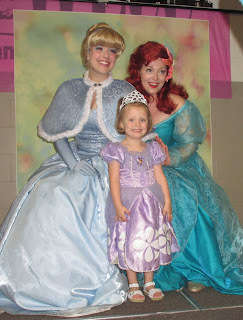 On Saturday morning I attended a Princess tea party with my daughter and granddaughter. When each guest arrived, two princes graciously opened the door and gave a royal bow. Inside the hostesses had created a little princess's dream. Each table, set with crystal tea cups and lovely centerpieces, welcomed visitors. The breakfast table was spread with quiches, donuts, cheese and crackers, sweet treats and more. Attentive young ladies served tea and lemonade. To top off the morning, Ariel and Cinderella sang songs and told stories to the excited little girls. 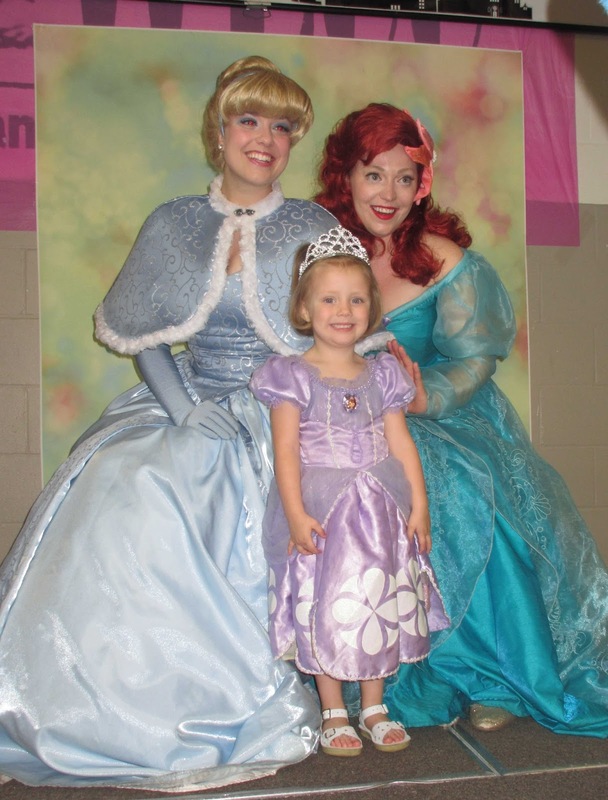 I enjoyed seeing delight in the little princesses as they enjoyed games, crafts, and fun. This lovely event was put on by Empower Youth. You may believe a princess is only found in fairy tales. That they live in castles and ride in fancy carriages. But I want all little girls to know they have a future as a princess. Each one can become part of a royal family—God's royal family. Father by showing compassion and love to everyone. You see, the true qualities of a princess are not outward beauty or perfect manners and speech. The true qualities of a real princess are found in Galatians 5:22— love, joy, peace, forbearance, kindness, goodness, faithfulness, gentleness and self-control. A princess who wears such lovely traits is a princess indeed. The Bible Explorer’s Guide lets children come up close and personal with everyday life during Bible times through photos, maps, and illustrations illuminating, people, places, objects, and buildings of the Bible. What did Noah’s Ark really look like? Who was David and whom did he fight? How did 1st century citizens of Jerusalem live? Each two-page spread is filled with images that bring history alive and drawings that help bring life to people and places that we can only read about. With fascinating, brief text and full-color captivating images, this is a reference that kids will come back to again and again. A great addition to any home or school library. 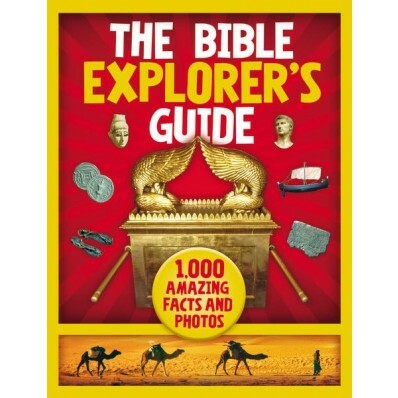 The Bible Explorer’s Guide is a great book that helps introduce the history of Biblical times. The book has great photos of artifacts and architecture. They feature various tools and artwork along with maps of the area. Each two-page spread shows information on a particular theme. So often we try to put the Bible into the context of modern times. With this book children can get a better idea of the world Jesus lived in. The book covers Old and New Testament times. This would be a great gift to anyone who is interested in exploring the Bible times. It's also a great study tool for children who want to learn more about the Bible. I received this book for free from Zonderkidz. What, after all, is Apollos? And what is Paul? Only servants, through whom you came to believe—as the Lord has assigned to each his task. I planted the seed, Apollos watered it, but God has been making it grow. So neither the one who plants nor the one who waters is anything, but only God, who makes things grow. The one who plants and the one who waters have one purpose, and they will each be rewarded according to their own labor. 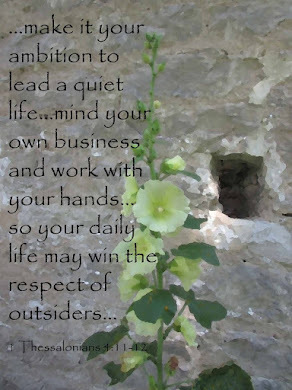 For we are co-workers in God’s service; you are God’s field, God’s building. Early this morning I went outside and dug a little ditch behind our lilies. In the row I sprinkled seeds, zinnias and forget-me-nots. The seed packets suggested I plant them in April, where they would grow in full sun. Zinnias have filled my flower beds with color before. I love the bright reds, pinks and yellows. The blue forget-me-nots will be pretty with the orange tiger lilies. Hopefully in a few weeks, I'll see little green sprouts pop out of the ground. But, all I can do now is water and wait. I can't make them grow. That's up to God. As Christ followers, we may plant the seed of God's word and truth in the heart of a friend. We may even do a little watering through prayer and compassion. But God is the one who brings growth. He's the one who causes the sprout to burst through the ground and mature in to a blooming flower. He's the one who leads our friend on the path to him. We have a purpose, in planting and watering, but God has the ultimate task of bringing growth. When I was a young Christian, I thought I had to win people to Jesus all by myself. My heart ached when I couldn't find a way to bring someone completely to Christ. I even found myself getting in God's way. As I grew in the word, I began to understand my purpose. Once I figured out that I was a planter, a sower of the word. I found peace. As a Jesus' follower, plant the seed, sprinkle the water, and allow God to do the rest. He knows what he's doing! What seeds do you like to sow? I think I was about three or four years old when this photo was taken. Obviously mom got me all set to have this darling picture taken. Including cutting those super short bangs. I've had a love/hate relationship with my hair for years. I prefer it long. It's easier to take care of and so stick straight that it falls back into place most of the time. But over the years I've tried short hair, curly hair, and dyed hair. Now that I'm hovering near sixty, I'm happy to have my natural white hair down my back in a pony tail. And oh yeah-I try to keep the bangs a little longer than when I was four. 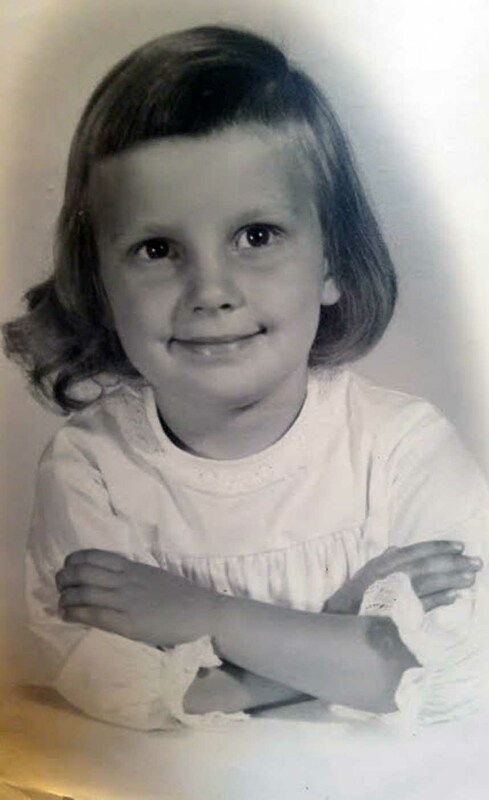 I'd love to see your childhood photos. In this heart-warming picture book designed for girls, author Glenys Nellist tells the inspiring stories of incredible women in the Bible. With beautiful illustrations by Rachel Clowes and sweet lift-the-flap envelopes, each story delivers a special message for children to open as they read their own personal love letters from God. 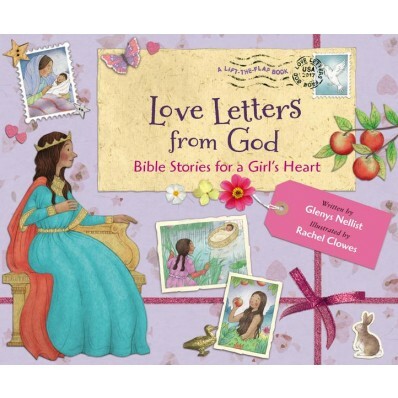 Full of warmth and love, this picture book will fill girls’ hearts with the wonder of the Lord. The stories of Eve, Miriam, Esther, Mary, and more will delight children and remind them of the bond they can share with God, just like the women of the Bible. I love this book. Glenys has chosen several wonderful stories about women, in the Bible, to retell. She's written each one in easy to understand language and shows that God values girls as the daughters he's created. The lift-the-flap letters from God are encouraging and uplifting. Rachel's artwork is just lovely. The colors, drawings, and ephemera she uses to create each piece goes beautifully with each girl's story. As my daughters grew up I wanted them to know that God loved them and valued them. This book is a great place to start if you want to encourage young ladies in their relationship with God. I will share these heartwarming stories with my granddaughters. Glenys Nellist was born and raised in a little village in northern England. Her stories and poems have been published in children’s magazines where her writing reflects a deep passion for bringing the Bible to life for young children. Glenys lives in Grand Rapids, Michigan, with her husband, David. Rachel Clowes grew up in South London and studied illustration at Cambridge School of Art. She began her career in children’s magazines and has been illustrating ever since. Rachel lives in Yorkshire, England with her husband, also an illustrator, her three sons and two cats. On the first day of the week, very early in the morning, the women took the spices they had prepared and went to the tomb. They found the stone rolled away from the tomb, but when they entered, they did not find the body of the Lord Jesus. While they were wondering about this, suddenly two men in clothes that gleamed like lightning stood beside them. In their fright the women bowed down with their faces to the ground, but the men said to them, “Why do you look for the living among the dead? He is not here; he has risen!" I don't think it's an accident that we celebrate Easter in the spring, the time of new life. 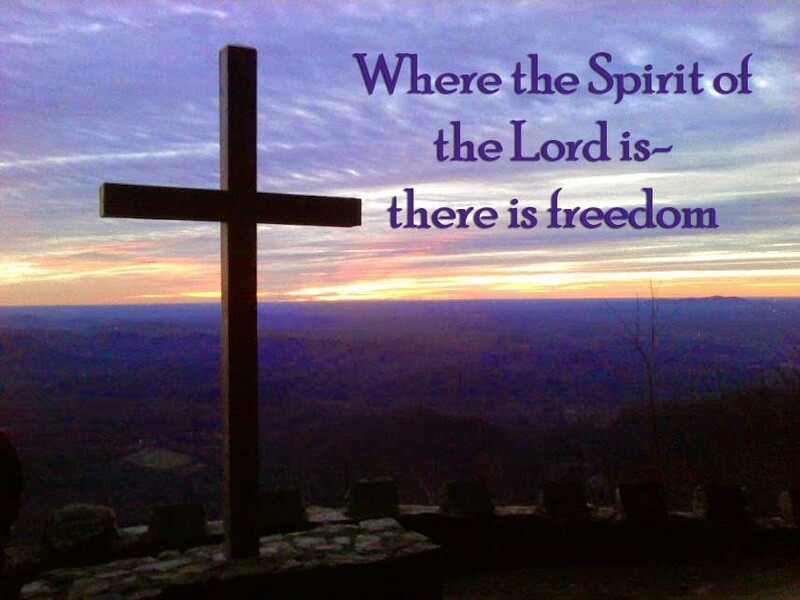 Two places bring me closer to the Lord than any other. One is the ocean, the other is the woods. Tim and I hiked through one of the local wildlife preserves on good Friday. And I couldn't help but think about Jesus. I spied trillium as blood red as the blood Jesus spilled. 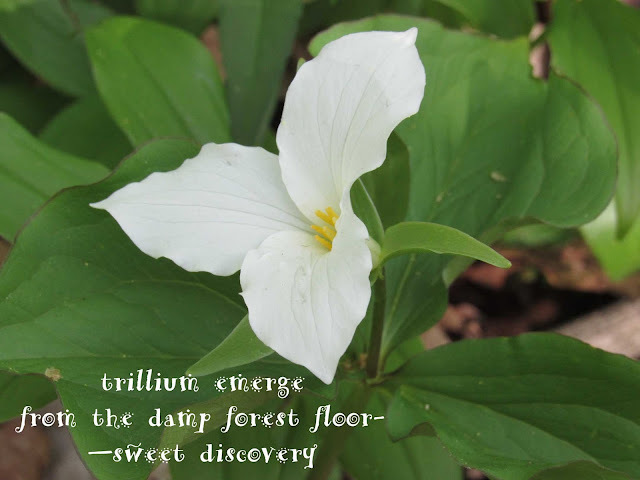 White trillium reminded me of Jesus' forgiveness and how he will make us whiter than snow. Patches of purple dwarf larkspur wore their royal robes, like those of the King. As we walked, the peacefulness of the forest calmed my busy mind. 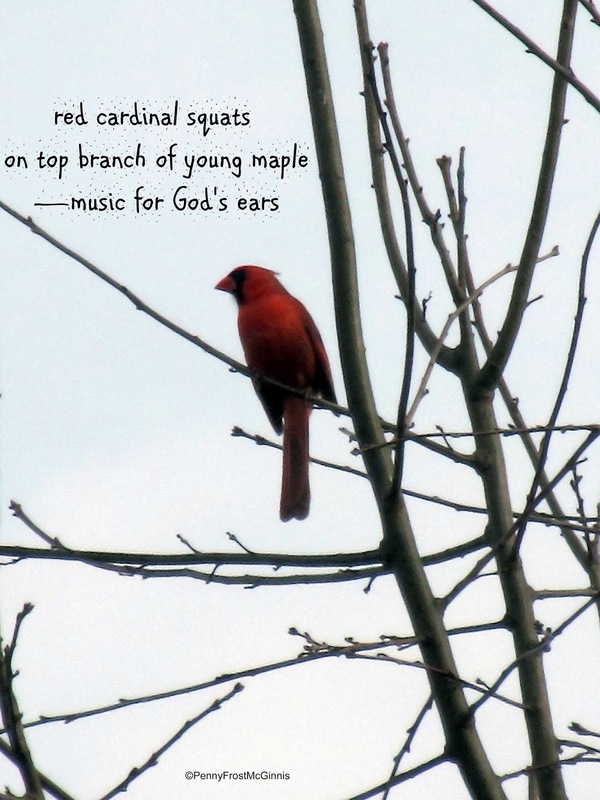 With worries and stress quieted, the beautiful song "Good, Good Father" whispered in my ear. At one point I closed my eyes and let the music fill my head. God is a good, good father and without doubt he loves every one of his children. So much so that he sent his own son to save us from sin and offer us the road to heaven. 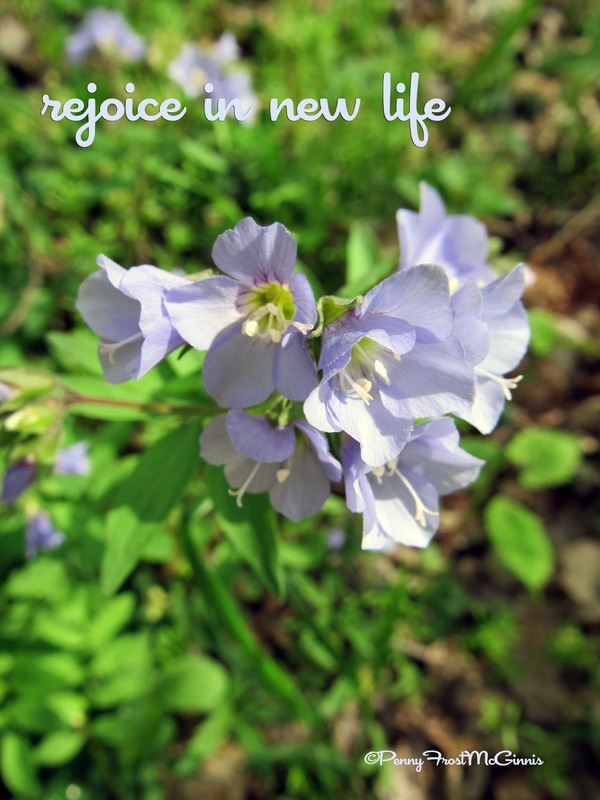 Spring is the time to rejoice in new life. 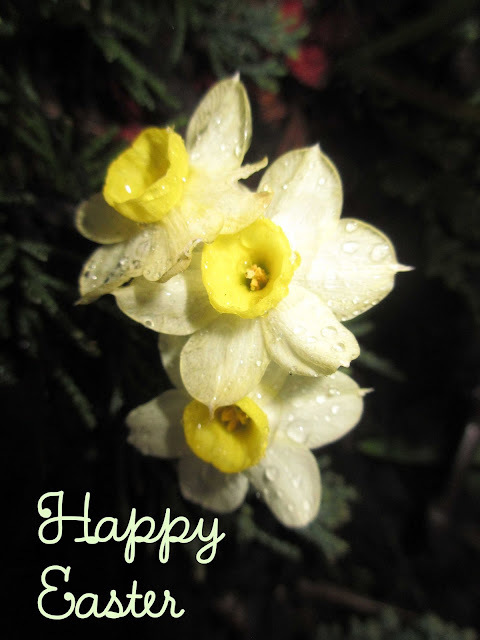 The flowers, the greening up of the trees, but most of all the resurrection of Jesus. Let's celebrate Jesus this Easter. The Woman's Study Bible poignantly reveals the Word of God to women, inviting them to receive God's truth for balance, hope, and transformation. Special features designed to speak to a woman's heart appear throughout the Bible text, revealing Scripture-based insights about how godly womanhood grows from a woman's identity as a Christ-follower and a child of the Kingdom. The Woman's Study Bible reflects the contributions of over 80 women from a wide variety of ethnic, denominational, educational, and occupational backgrounds. 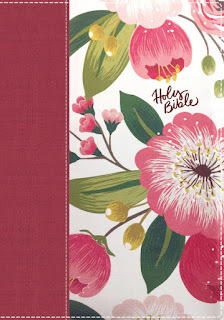 Since the publication of the first edition of The Woman's Study Bible under the editorial guidance of Dorothy Kelley Patterson and Rhonda Harrington Kelley, this landmark study Bible has sold over 1.5 million copies. In business since 1798, Thomas Nelson is one of the oldest Bible publishers in the world and the largest publisher of the King James Version. Their mission is to inspire the world by using our talents, assets, opportunities, and influence to engage and equip people with Scripture and draw people to a deeper study and understanding of God's Word. Find out more about Thomas at https://www.thomasnelsonbibles.com. As reviewers we were asked to look at a profile or study feature of a particular book of the The Woman's Study Bible . I chose the book of Colossians. To highlight the messages in Colossians the authors have inserted beautiful text boxes filled with wisdom. The insert for "Creativity: Expressing Your Gifts" caught my attention. I've always considered myself to be a creative person, delving into many crafts over the years. But what I love about their insight here is the talk of creativity beyond arts and crafts and how we can be creative in so many other ways. Some they include are: solving a problem, stretching a budget, hatching an idea. God has given each of us gifts. What a joy to know we can use them for Him. Other inserts in Colossians include "Identity in Christ: A Member of His Family," "Fruit of the Spirit: Kindness," and "Employment: The Rewards of Work." These are all beneficial and encouraging in our walk with Jesus. One other insert I love is the one called "My Identity in Christ." The writers list who I am "As a Christian" with "Scripture Reference." Along with the uplifting messages, there are footnotes that explain the scripture's meaning. The Woman's Study Bible is a lovely rendition filled with interesting and useful information that will encourage and uplift women as we study God's word. I also love the colorful flowers on the study cloth cover and pink tint to the gilding on the pages. The attractive cover invites me to open God's word and dig in. I highly recommend this beautiful Bible. I received this Bible from Thomas Nelson. Colossians 1:29-2:1-3 To this end I also labor, striving according to His working which works in me mightily. Wishing for things that can never be is foolish . . . or is it? Hope Harbor police chief and single mom Lexie Graham has zero time for extracurricular activities--including romance. Ex-con Adam Stone isn't looking for love either--but how ironic is it that the first woman to catch his eye is a police chief? When Lexie enlists Adam's help to keep a troubled young man from heading down the wrong path, sparks begin to fly. Could it be that God may have a different--and better--future planned for them than either could imagine? I love that Sandpiper Cove is all about second chances. This is the third Hope Harbor story I've read. And I've enjoyed each one. A trend I've noticed in several of the books I've read recently, is the added viewpoint of a child or young adult. In this story a young man named Brian is at a turning point in his life. I like how his story is intertwined with Adam's. Lexie's mom and son Matt also play an important part of her story. They ground her character and add the voice of reason at times. 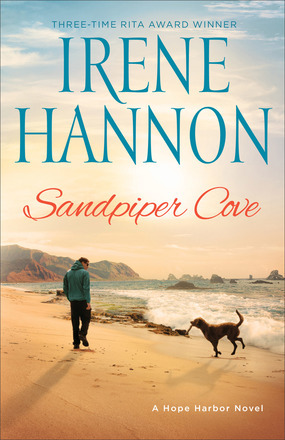 If you enjoy a solid story with a bit of mystery and romance you'll like Sandpiper Cove. I received this book for free from Revell. This week we remember Palm Sunday as Jesus trekked through the streets of Jerusalem on a donkey. The people met him and waved palm branches and sang, “Blessed is the king of Israel!” In Jesus' humble way he knew his future was death and his celebration meant freedom for all who followed him. He knew the road led to torture and sacrifice, yet he took the path anyway. Why would this man who understood his destiny walk right into death's door? Because he loves us. He knew he offered the only means to forgiveness and eternal hope. 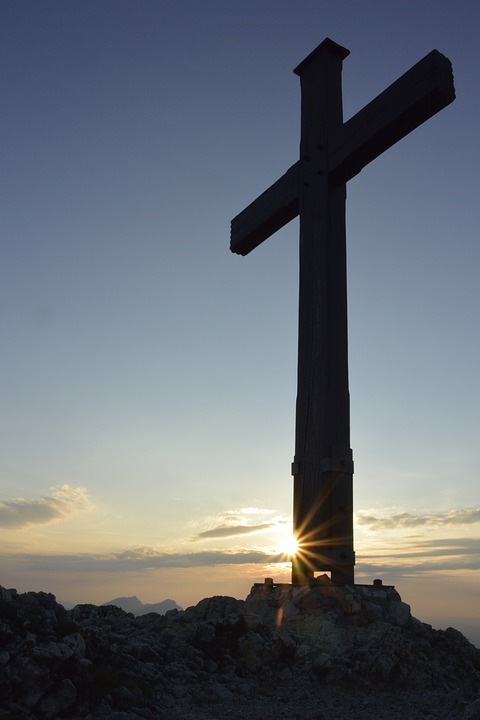 Jesus death and resurrection offer a freedom like no other. Freedom from the weight of worry. Freedom from the love of material things. Freedom from the opinions of politicians and Hollywood stars. Freedom to pray at any moment of the day. Romans 3:23-24 ...for all have sinned and fall short of the glory of God, and all are justified freely by his grace through the redemption that came by Christ Jesus. Jesus is the only road to heaven. He gives forgiveness, freedom, and hope. On this Palm Sunday weekend, know that Jesus died so everyone would have an opportunity to live in freedom. Praise the Lord for his Son! April is National Poetry Month. 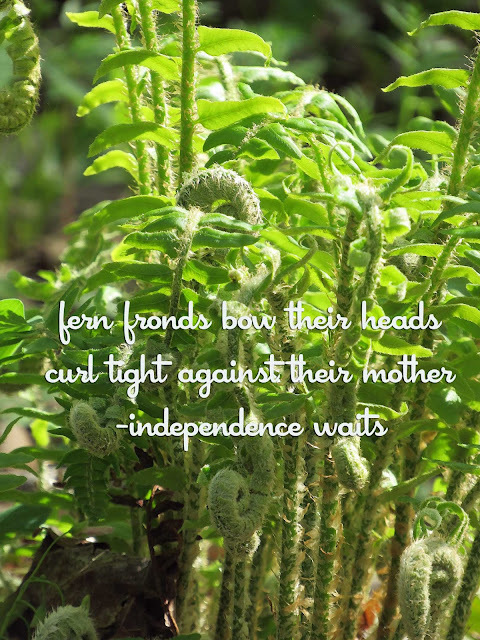 One of my favorite types of poetry is haiku. I'll be posting these little poems all month. I love this particular one written by my husband, Tim. 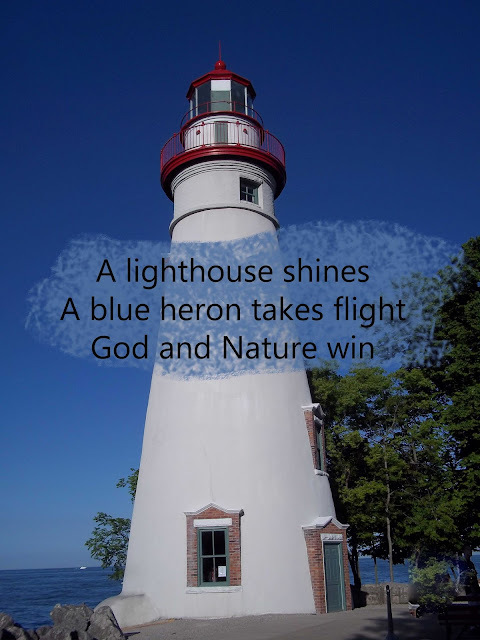 We share a love of lighthouses and watching the great blue heron. “Therefore keep watch, because you do not know on what day your Lord will come. But understand this: If the owner of the house had known at what time of night the thief was coming, he would have kept watch and would not have let his house be broken into. So you also must be ready, because the Son of Man will come at an hour when you do not expect him." Tim and I drove to a local lake to walk the dogs. 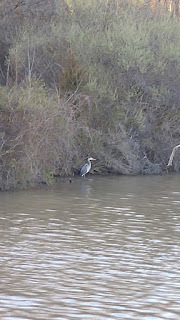 With spring weather, we hoped to see some of the blue herons that nest in our area. As we pulled into the parking lot, we noticed two of them resting nearby. 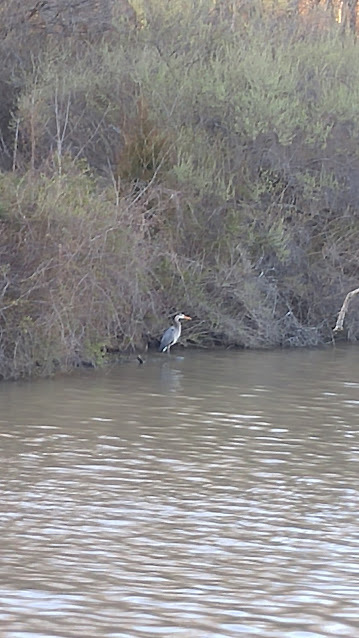 I lifted my binoculars and took in the sight of a male great blue heron on one shore and a female who perched on a limb in the water. As I watched them, I wanted to keep my eyes on both at the same time, an impossible task. Just as I turned toward the female, the male took flight. He didn't go far, but I missed his majestic rise into the air. I'd lost sight of him in a blink. That's all it took to miss my chance to watch one of my favorite birds glide above the water's surface. I wasn't ready to sit and wait on the him. So many times in my walk with Jesus, I'm preoccupied. My mind is on anything but serving the Lord. 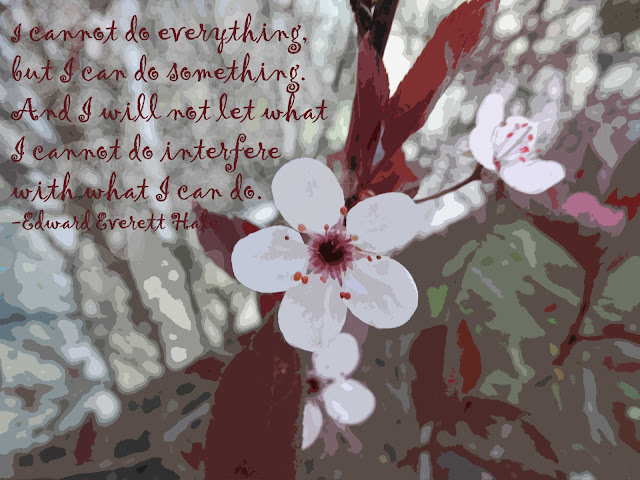 In Matthew, Jesus spoke to his disciples, who were often sidetracked and sometimes confused. I mean—they spent every day with the Lord, but sometimes they just didn't get it. In Matthew, Jesus laid the future out for them. He warned them to keep watch, because once he died and rose again he'd be back. We wouldn't know when, but he promised he'd return "with power and great glory." Last week God gave me three words to think on, "Don't lose sight". I wasn't sure why at first, but I truly believe he was reminding me to be prepared. He wants me to keep my sights on him and be ready for his return. I have no idea when Jesus will come for his followers or when I might leave this world. But what I do know is, I want to be ready. I pray we'll all be prepared to meet Jesus when he comes.